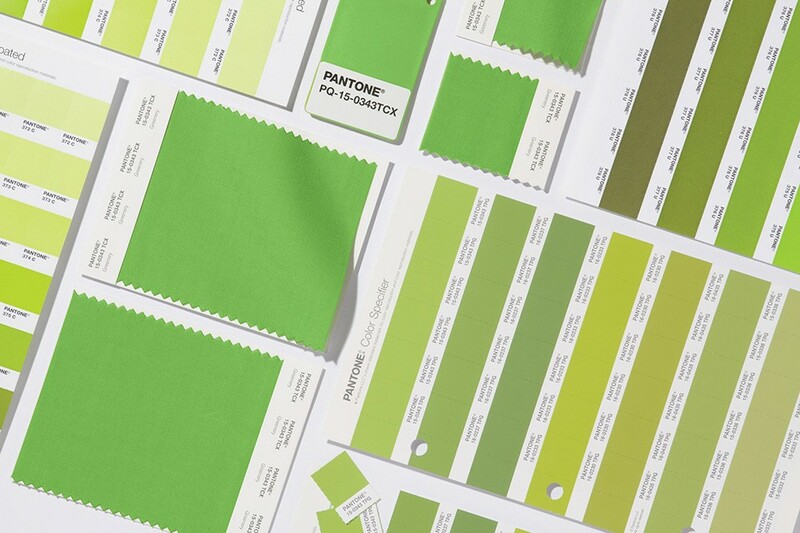 Pantone’s new color of the year is Greenery. 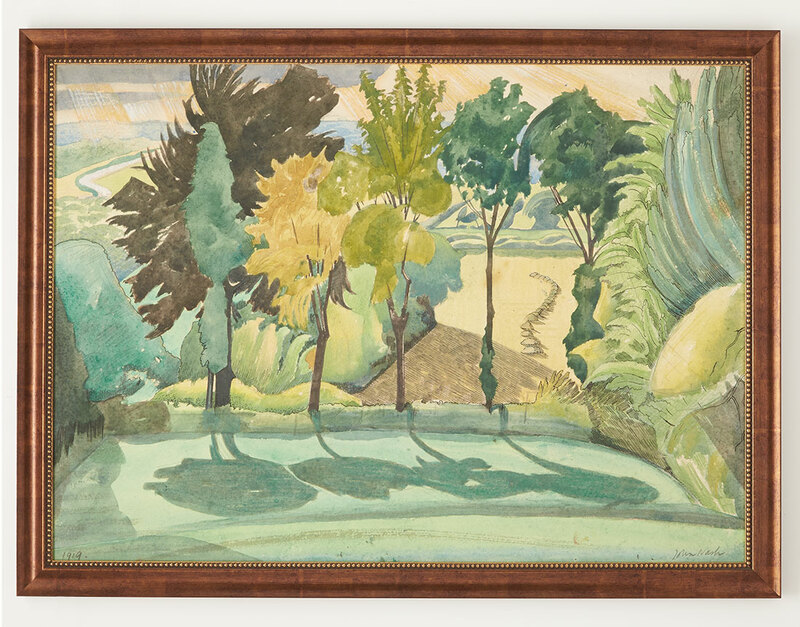 A fresh and revitalizing shade of green, it is meant to restore and revive our connection with nature. A universal and hopeful new color for 2017, Greenery is splashed throughout our assortment of products. From totes to throws to decorative glass, add vitality to your surroundings. How do you plan to incorporate Greenery into your life in 2017?